Hawaii in upheaval. Biggest deep sea volcanic eruption in 100 years went unnoticed in 2012! Unusual earthquake hit Delaware. It was the strongest earthquake in Delaware in at least 146 years. Indonesia aerial photo and video flood for 2011 year! Detailed investigation sinking for Jakarta and Semarang, Jawa! Indonesia: North Jakarta nearly 70 percent , BELOW the sea! !/ Land Singkawang position BELOW sea level!! 7 of 10 SINKING as of 15 Oct.
7 of 10 TILTING; India-Pakistan: Pakistan has been devastated by one of the worst floods in its history! 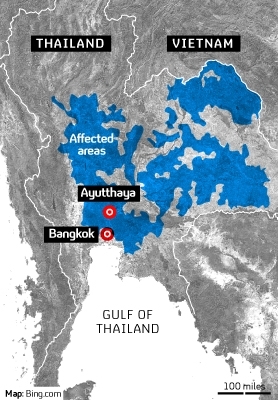 312 people dead, 2.3 million affected! Flooding in Punjab harder than the disaster of 2010! 7 of 10 TILTING & SINKING ZetaTalk Accuracy! Fiji worst ever floods! 7 of 10 SINKING Mexico, Caribbean Island and American Roll as of Past week! 7 of 10 Africa Rolls; Crumble past 2012 year! Algerie: 200 meters of road collapse in Bejaia! Azazga in panic due soil collapse! India: 59 km of land eroded in Sonitpur by rivers! 7 of 10 S American Rolls; Buenos Aires Stretching: 1700 people evacuated by floods in Buenos Aires province! 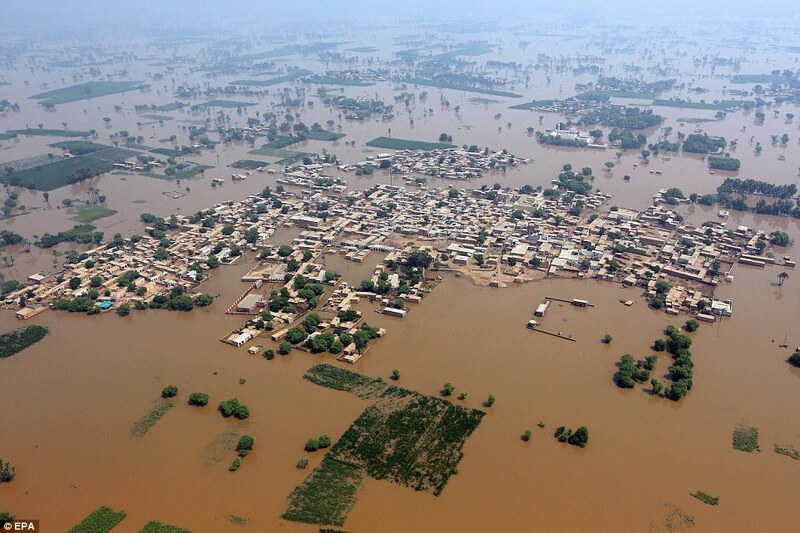 Niger: The worst flooding in living history in Dosso! 44 killed since mid-July!